This is a place where we gather up the pieces of pop culture we’ve been thinking about and feel the need to share. New or old, popular or waiting to be discovered. Here is what you should check out in February. 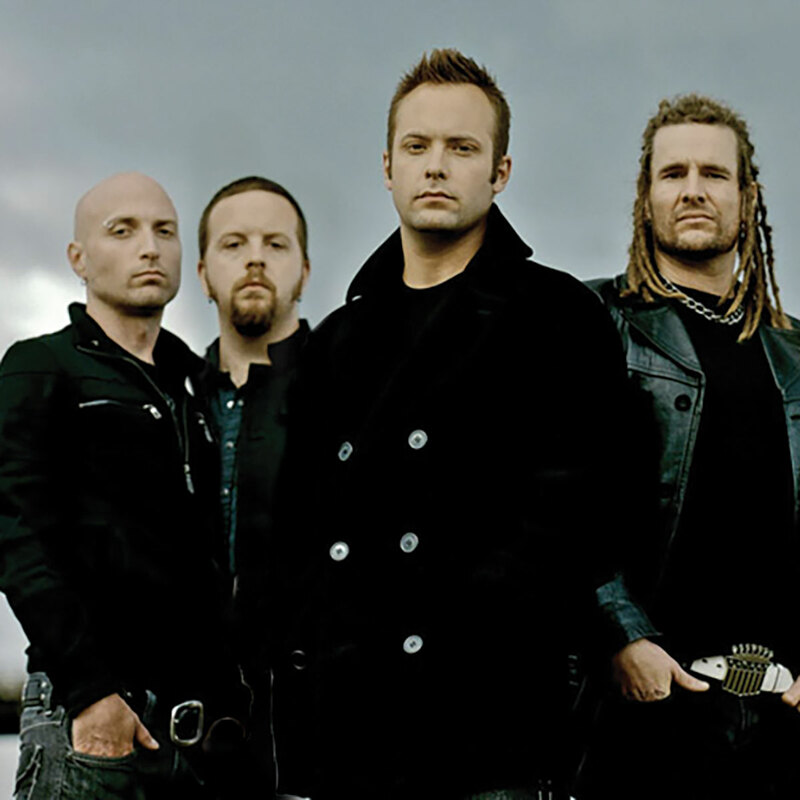 Do you like hard rock, alternative metal and post-grunge but don’t want to be labeled a Nickelback fan? This Canadian band could be your solution. Though they only had a couple of hits in the early 2000s, they have a deep archive of solid B-side songs that rockers will want to take a listen to. This song was released on their album “Wait” September 2018. It’s a really interesting song with a catchy chorus and twanging guitar. A definite recommendation for fans of modern alternative rock. This podcast from the New York Times just started releasing new episodes again. 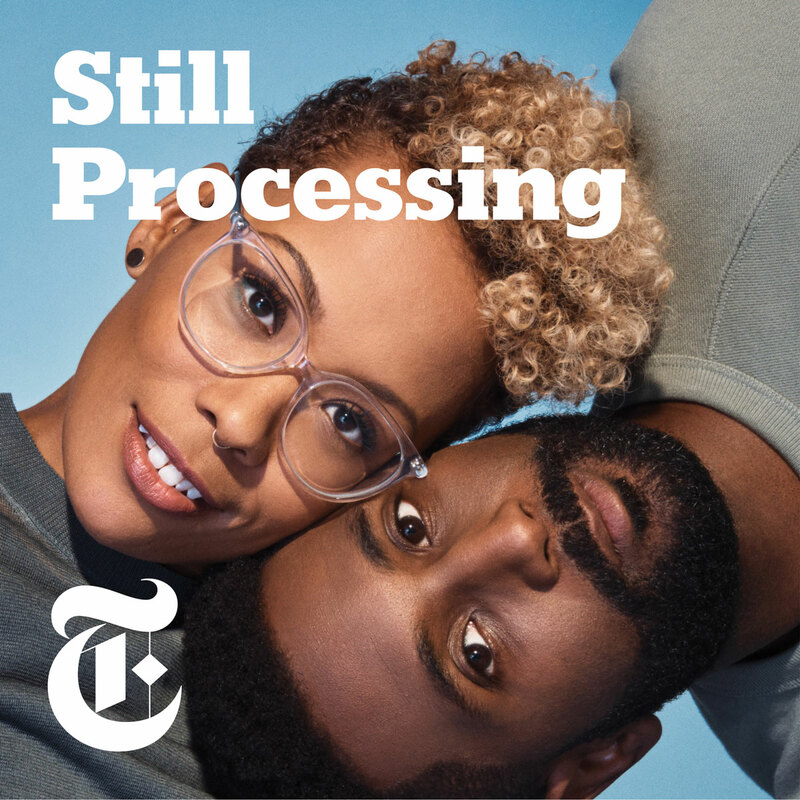 Two culture writers from the publication, Wesley Morris and Jenna Wortham, have deep conversations about current trends in pop culture and their implications for society. It is equal parts informative and confessional. 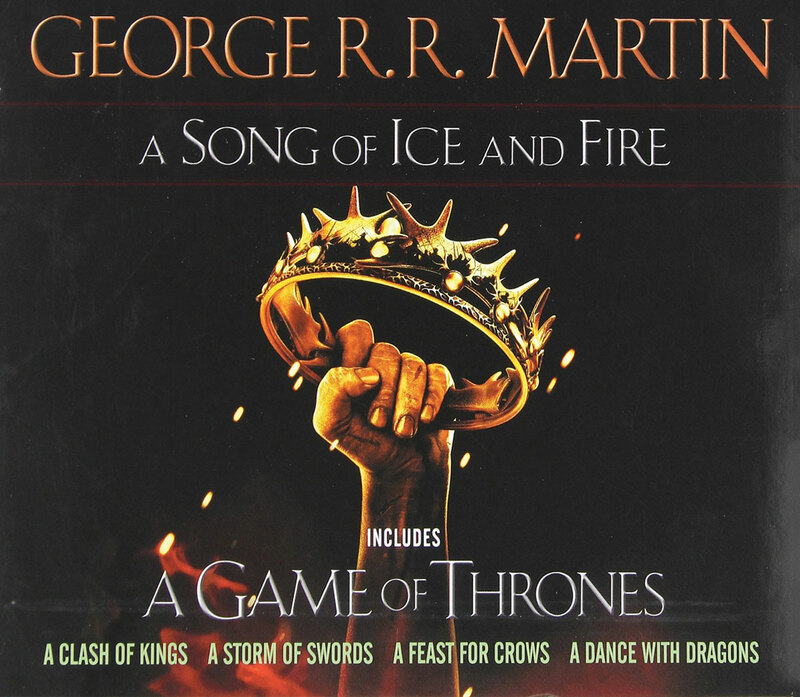 The books that “Game of Thrones” is based on. Even though the TV show has passed the books chronologically, these books still make a great read for any Thrones fan. Refresh on the earlier seasons and go more in depth with your favorite characters in these five lengthy but engagingly written novels. This heartwarming Netflix original was buried under all the “Bird Box” memes. An adaption of a young adult novel, it tells the story of a teenage girl getting back at her mom by entering the beauty pageant she runs. It is funny, touching and filled with tracks from Dolly Parton. This Amazon Prime series follows Heidi Bergman as she is forced to confront her past work at a facility treating veterans and make the transition back to normal life. The series was adapted from a podcast, and makes a strong case that half hour dramas should be the next big push in TV.